Use NA Carbon as your chemical filtration layer in a canister filter, especially in the early stages of aquarium cycling. 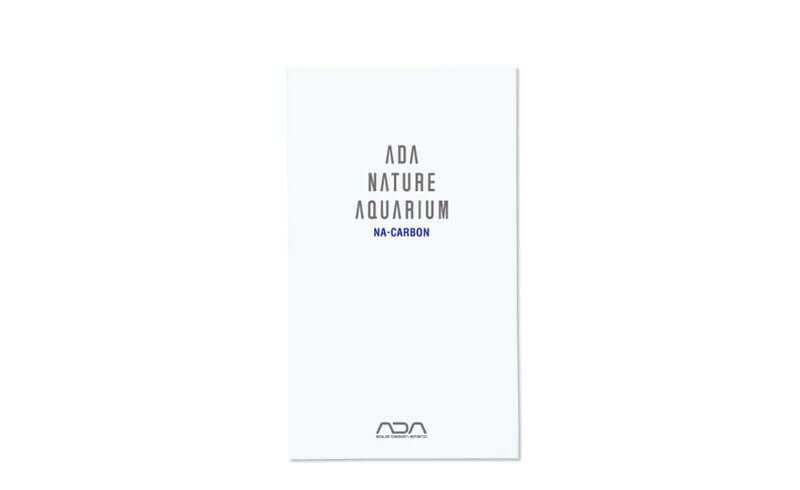 When used at first setup of the fish tank, carbon helps to polish the water (removing any natural yellowish color from the water) and absorbing excess ammonia that the aquatic plants and biological filtration cannot yet convert into beneficial properties. When placing NA Carbon into your canister filter, such as Super Jet, place it on top of Bio Rio as the last layer in your filter before water returns through the pump and back into the aquarium itself. 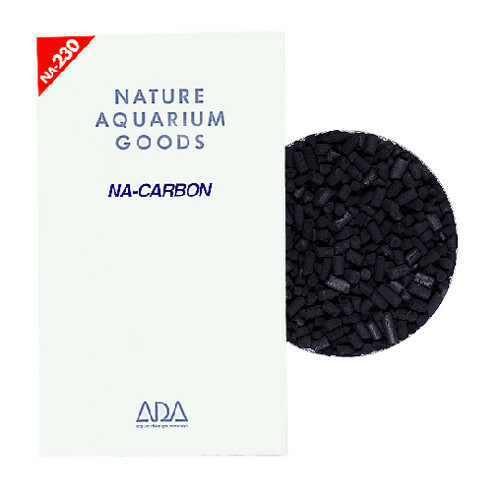 It is advisable to use NA Carbon for the first 3 months of your new aquarium, and afterwards to replace with more Bio Rio for the most ideal filtration. Mechanical filtration in your filter strains water in order to catch and remove particles in the water such as fish waste, aquatic plant excess, sludge, uneaten food or dust particles from the air. This prevents unsightly build up in the aquarium of waste products. Using absorption grade refined bamboo, bamboo charcoal is a kind of carbon filter media that is more solid and porous than typical carbon. 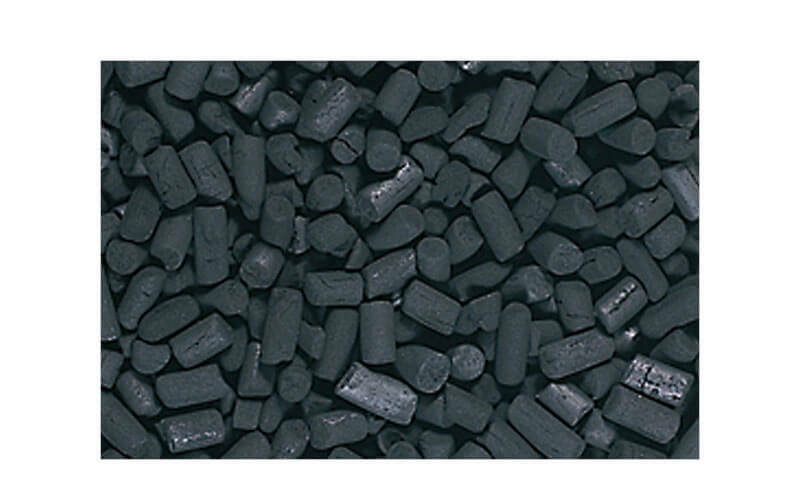 The unique advantage of bamboo charcoal over NA Carbon, is that bamboo charcoal still works perfectly fine as a filter base for biological filtration after the purifying effect of the carbon has worn out, reducing the need for more Bio Rio or other biological filter media.